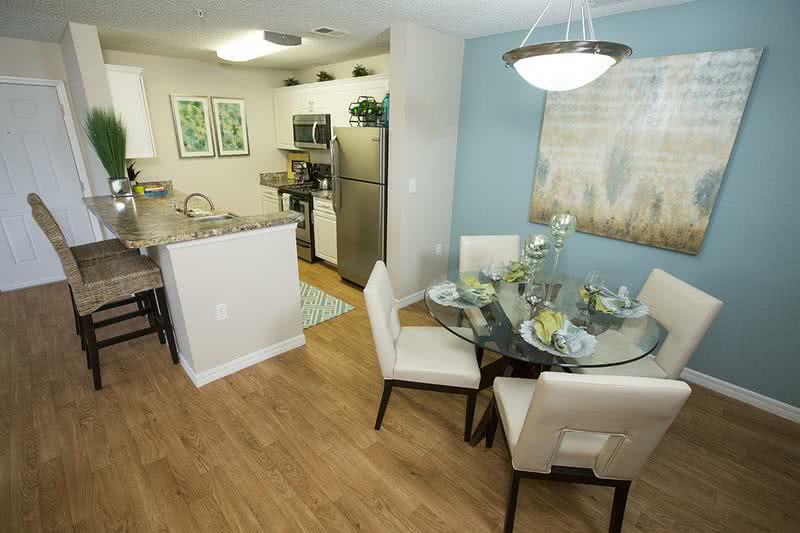 Lexington Palms at the Forum offers centrally located apartments in Fort Myers, Florida. Experience a beautiful, resort-style oasis located in the heart of beautiful Fort Myers with convenient access to Interstate 75 and US 41. 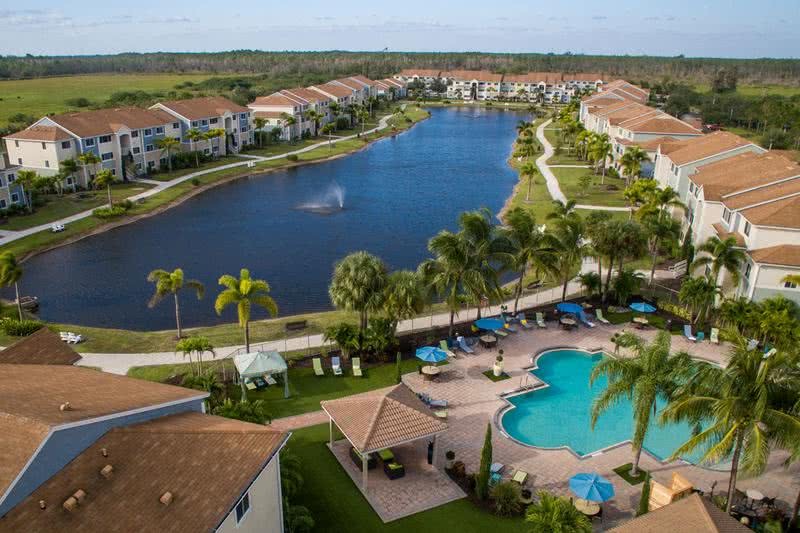 Our community is close to everything you desire, with easy access to destinations such as Fort Myers Beach and the downtown Cape Coral area. 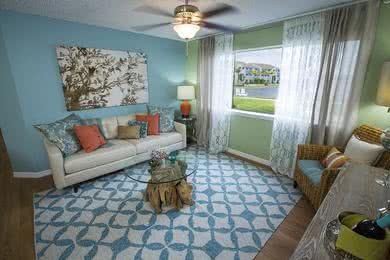 Our community has premium one bedroom, two bedroom and three bedroom Fort Myers, Florida apartments for rent. 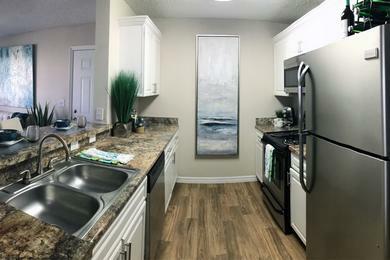 Our spacious floor plans also feature open kitchens and a full-size washer and dryer in every home. Your modern kitchen has plenty of countertop and cabinet space which opens up to extensive living areas with large windows that bring through ample natural lighting year-round. 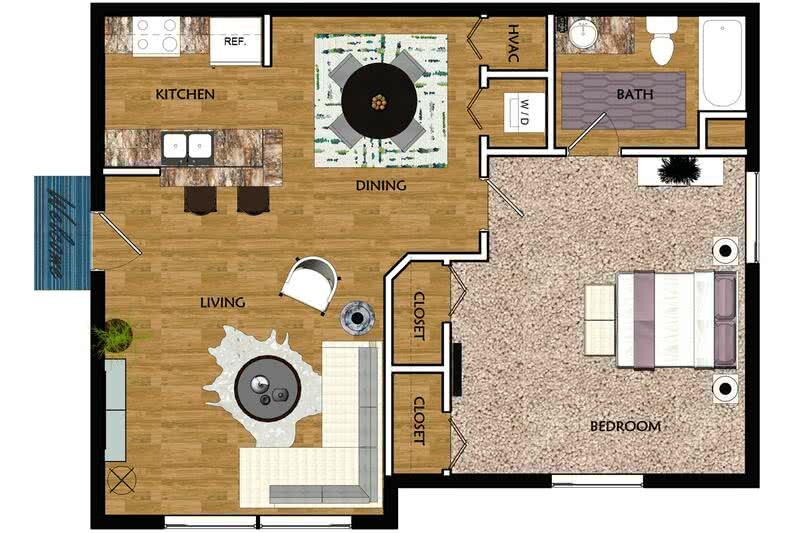 Every spacious master suite features a private bathroom, ceiling fans and walk-in closets. At our premium apartments in Fort Myers you can take advantage of our resort-style amenities by taking a refreshing dip in our swimming pool or relaxing on the nearby sun deck. Entertain family and friends with a day by the lake or an afternoon barbecue at one of our numerous outdoor picnic areas. 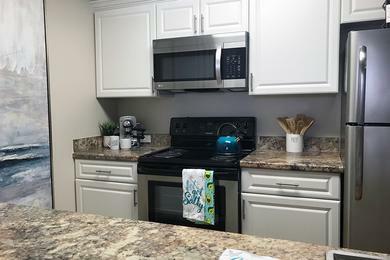 Every Fort Myers, Florida apartment for rent also comes with ample parking space conveniently located adjacent to your apartment home. Our friendly, helpful and efficient maintenance team is on-site and available for all of your maintenance needs, as well as a 24-hour on-call maintenance staff for any after-hour emergency needs. Lexington Palms at the Forum is home to a premier location in the heart of Fort Myers. Our community sits just minutes from Florida Gulf Coast University, Nova University, Keiser University, and Hodges University, as well as multiple major expressways including Interstate 75 and US 41. Our valued residents at our premium apartments in Fort Myers enjoy the benefits of being in a prime location and the convenience of a half-hour trip to some of the most luxurious beaches in the United States. Less than a mile from the Forum Shopping Center, our residents have multiple superb shopping, dining, and entertainment destinations to choose from. 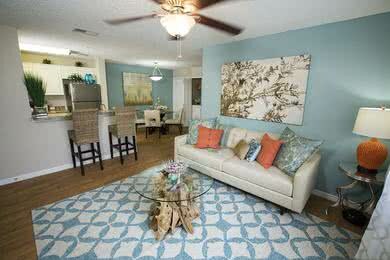 Our residents also can enjoy being close to local salon and spas, art galleries and local eateries. Whether it is close proximity to local businesses or the convenience of having desired amenities within walking distance, Lexington Palms at the Forum offers something for everyone. By foot, bus or car, you are in proximity to everything you need and so much more. The exceptional location, unmatched amenities and fantastic on-site management team at Lexington Palms at the Forum offers a living experience unmatched throughout the Fort Myers area.